It appears as though the same update which hit the G Watch from LG today is now rolling out to owners of the Moto 360. Inside the update, which is numbered 4.4W.2, users should expect to see support for offline music playback, GPS support (for compatible devices), and bug fixes. Motorola has posted a full changelog through its blog, which we have placed right below. Included are a few cool features, such as an auto turn off of Ambient Mode, Mood Lighting, tweaks for the user interface, and much more. 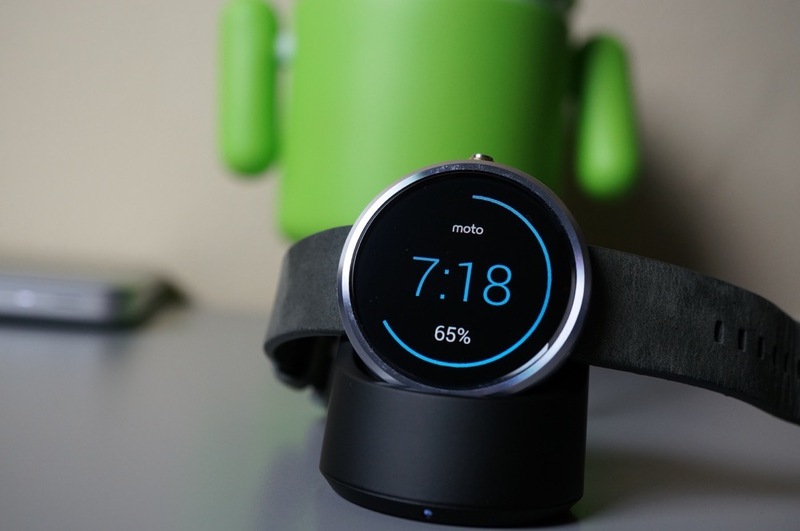 If you own a Moto 360 smartwatch, be on the lookout tonight.